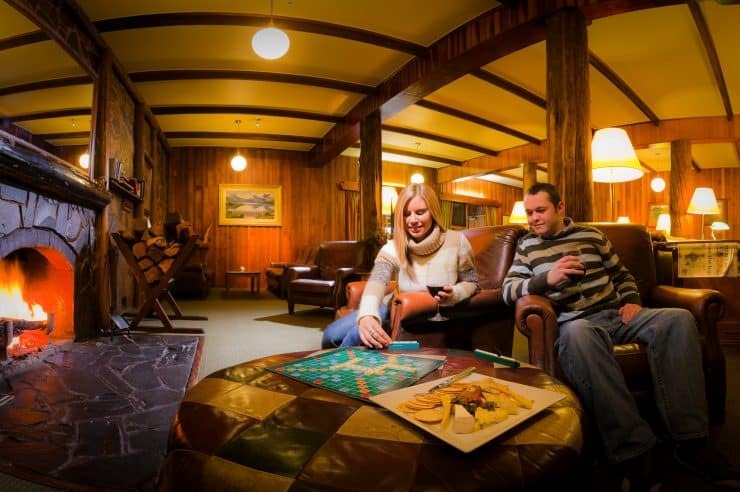 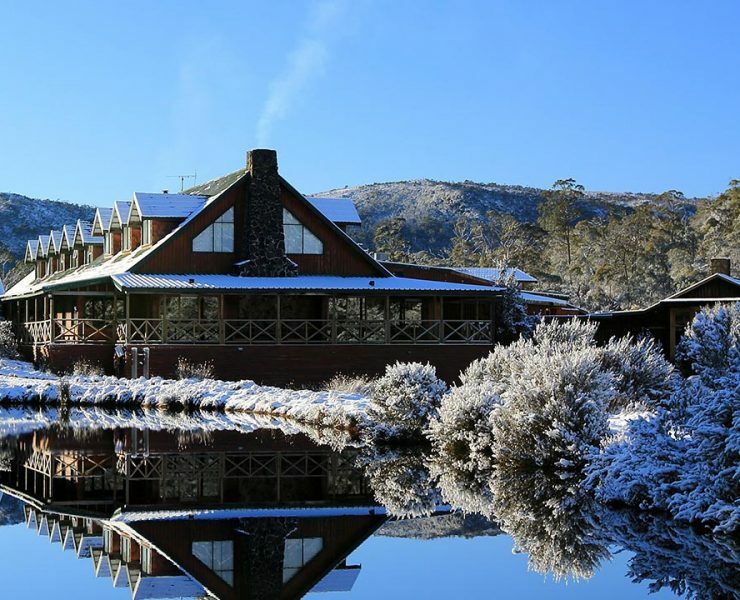 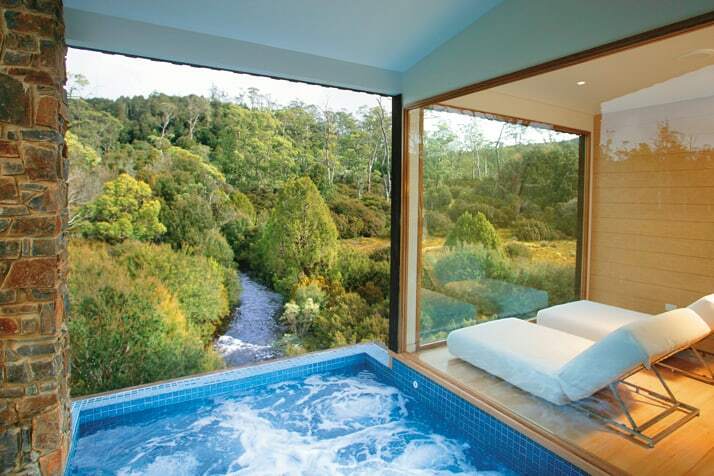 Cradle Mountain Lodge is widely considered one of Australia’s iconic wilderness experiences. 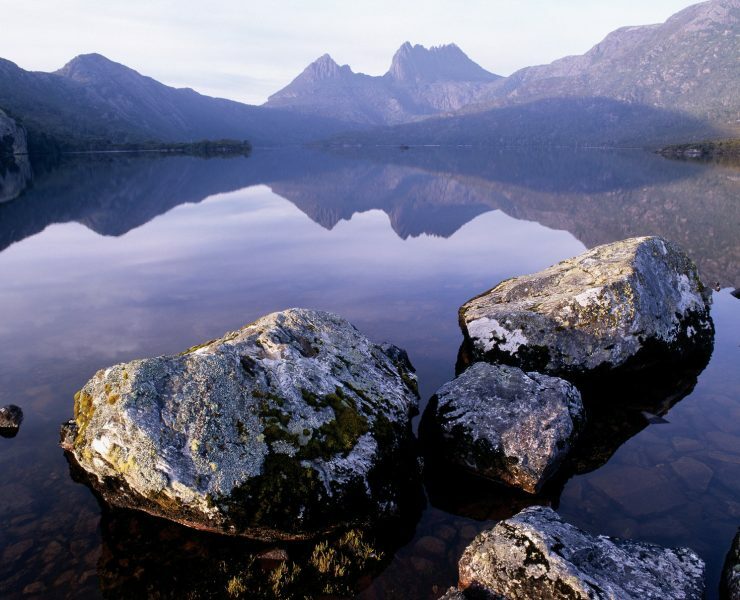 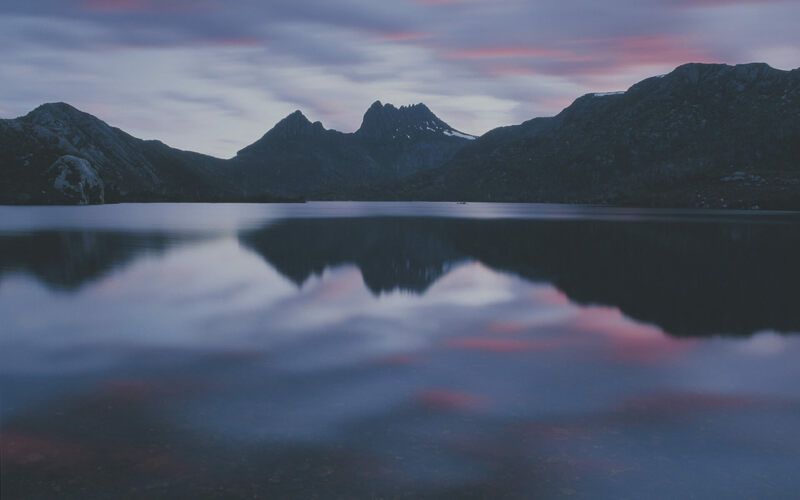 Located on the edge of the spectacular World Heritage listed Cradle Mountain-Lake St Clair National Park, one of Tasmania’s premier wilderness regions. 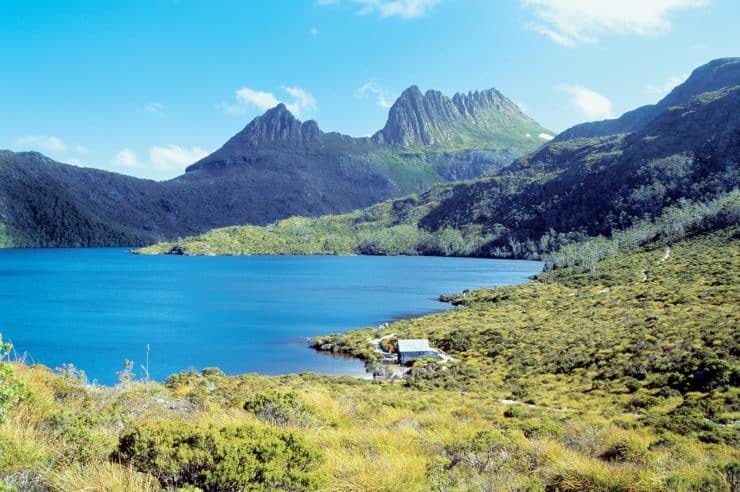 Cradle Mountain is beautiful any time of the year, but the winter months from June to August hold a special kind of magic, transforming Tasmania’s alpine region into a breathtaking winter wonderland that’s ‘postcard perfect’. 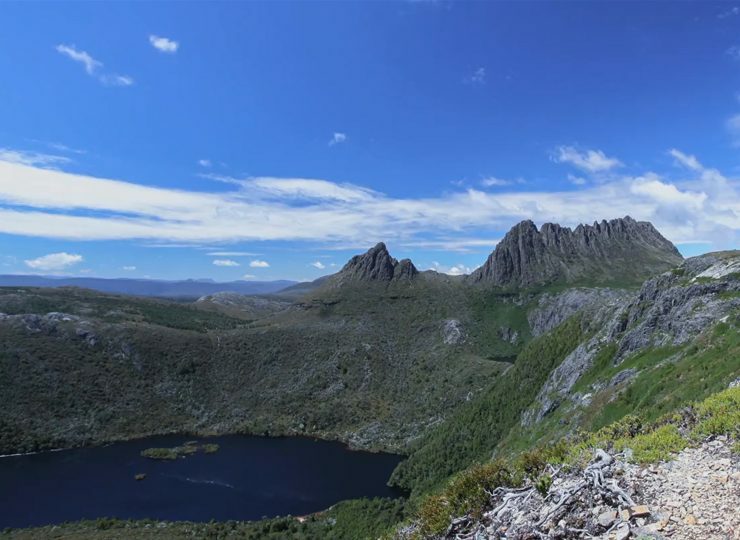 Cradle Mountain’s dramatic wilderness offers an unforgettable holiday experience for adventure seekers and nature lovers of every age and ability. 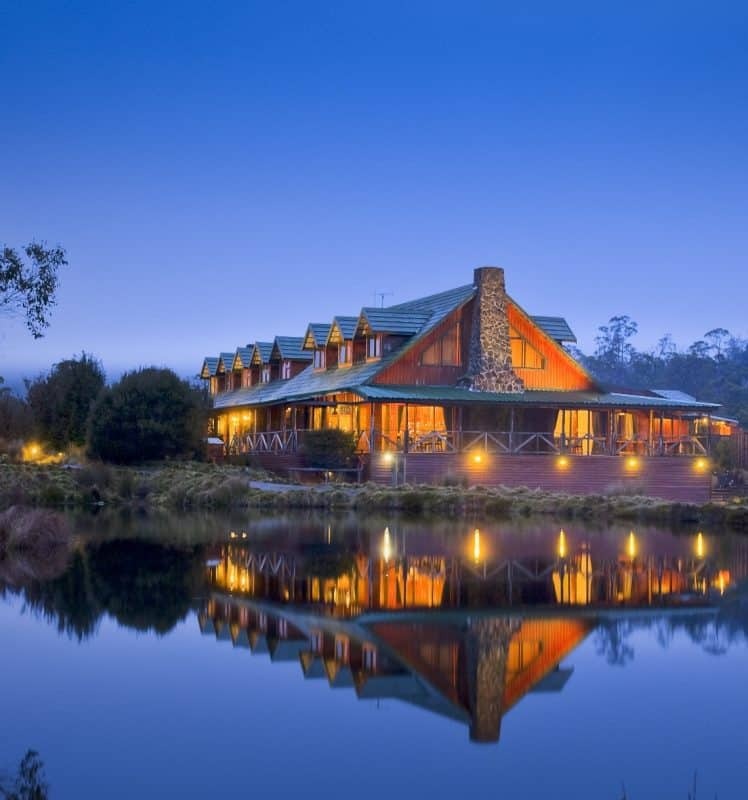 Discover a place where stunning natural surrounds, flora and fauna, breathtaking views, and extraordinary landscapes meld seamlessly with your accommodation.